Liberty stayed hot last week ahead of a matchup with No. 8 ranked North Carolina and commencement of conference play vs. NJIT. 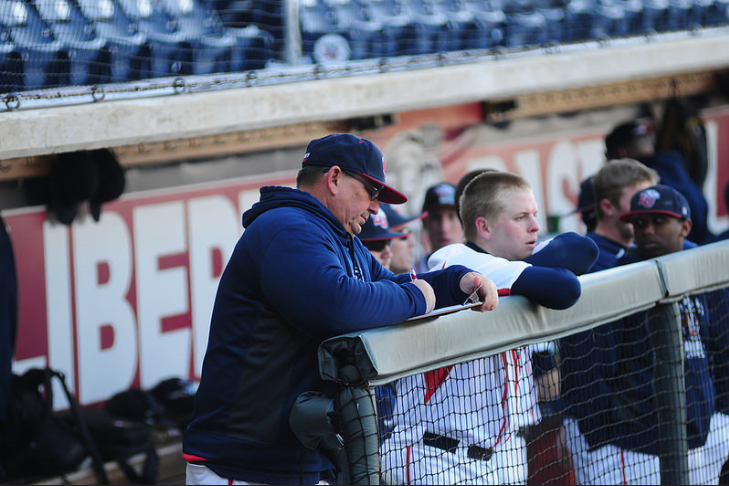 After taking two of three at South Florida, the Flames romped perennial powerhouse Virginia. 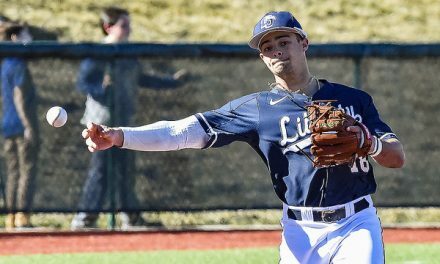 Trailing 3-0 after four, Liberty used a seven-run fifth inning and a five-run eighth to pull put the game out of reach. 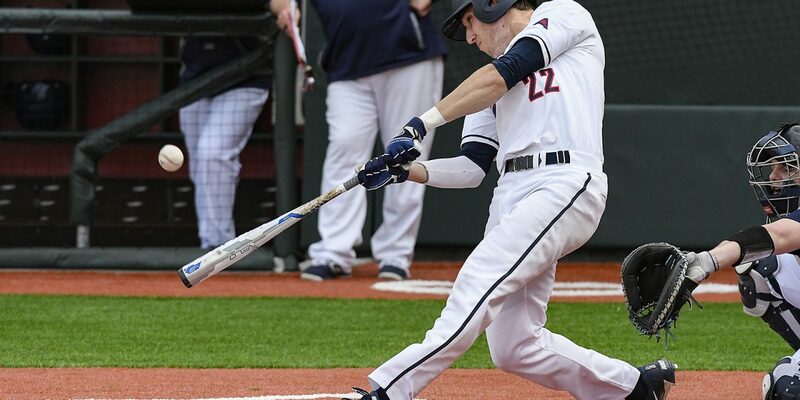 UVA scored a run in the eighth and another in the ninth, but the Flames held on to win 14-5. Logan Mathieu went 3-3 as part of an electrifying week in which he hit .638 and won co-ASUN player of the week. The Flames stayed hot in the ensuing games. 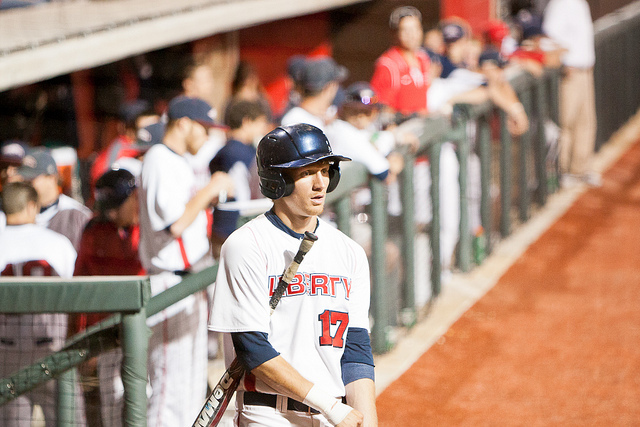 Liberty took two of the first two games of the Hofstra series before dropping game three 10-5. Despite the loss, the Flames have plenty to be happy about heading into conference play. 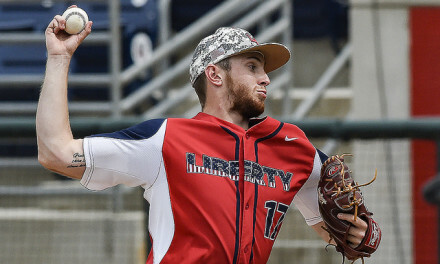 Liberty is off to its best start since 2012, the year the team won 41 games and lost to NCAA tournament bid-earner Coastal Carolina in the Big South Championship game. First pitch for the UNC game is slated for 3:30 p.m. The game is Cancer Awareness Day, and nachos will be available for a discounted price of $2.